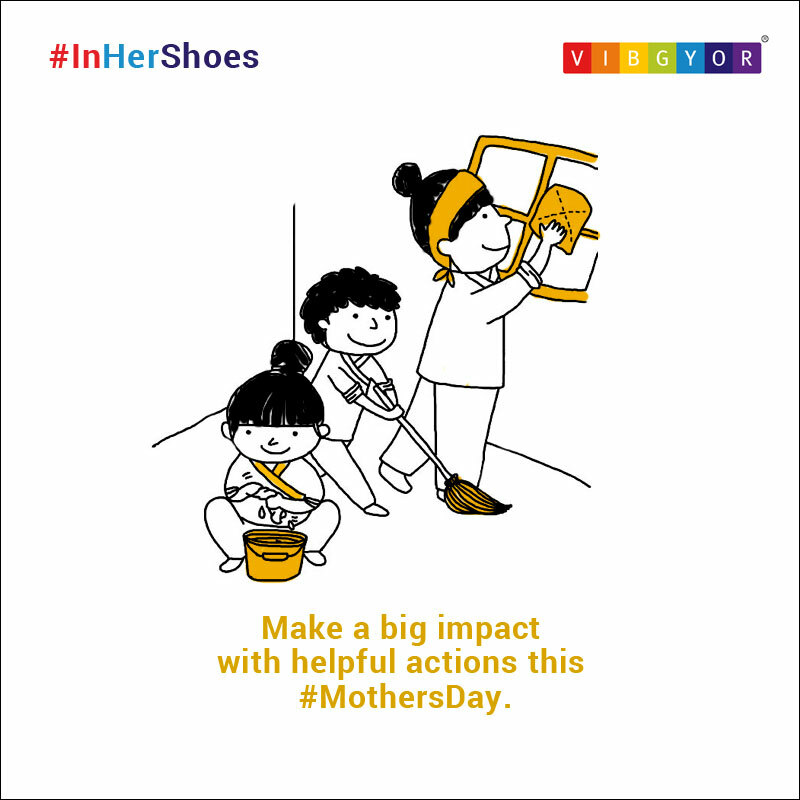 The aim was to create a campaign which focused on appreciating mothers around the world. 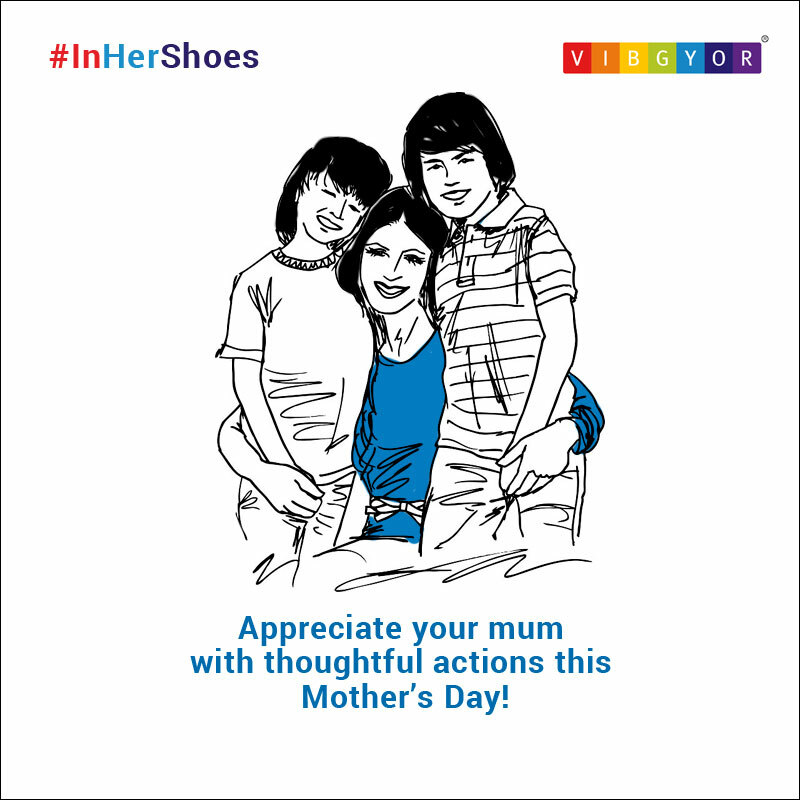 To create a thought-provoking conversation between the brand and the target audience, which primarily consists of parents, on the occasion of Mother’s Day 2017. 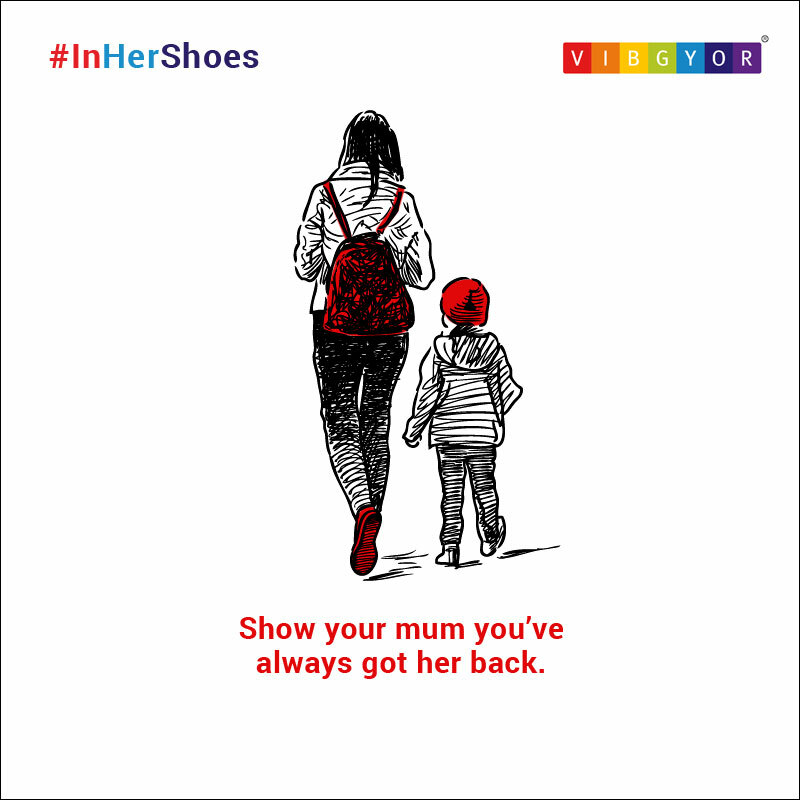 We crafted a week-long campaign which focused on appreciating mothers around the world by putting themselves #InHerShoes. 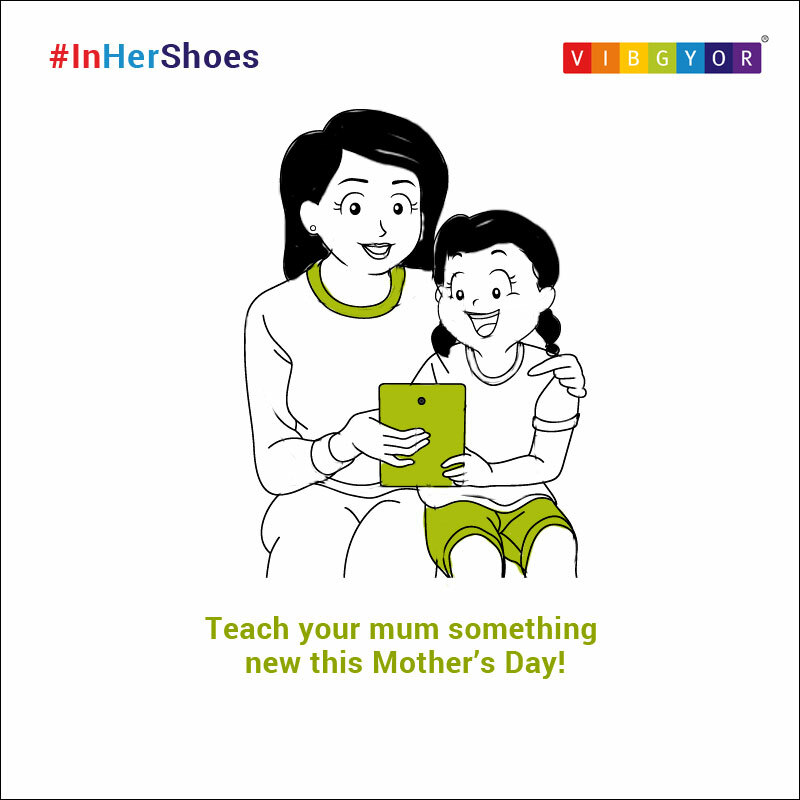 In the format of creative illustrations (static and gif formats) with short limericks as supporting copies.